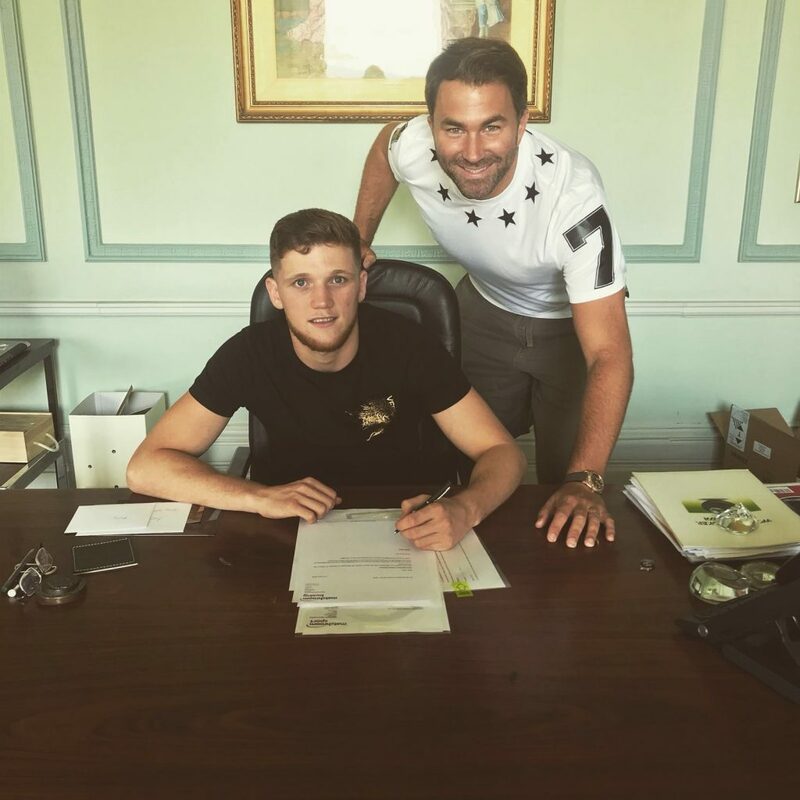 Talented amateur John Docherty has signed a promotional agreement with Matchroom Boxing. Docherty landed Commonwealth Games bronze for Scotland in Australia in April, defeating England’s Ben Whittaker to reach the semi-final stage and land his medal. 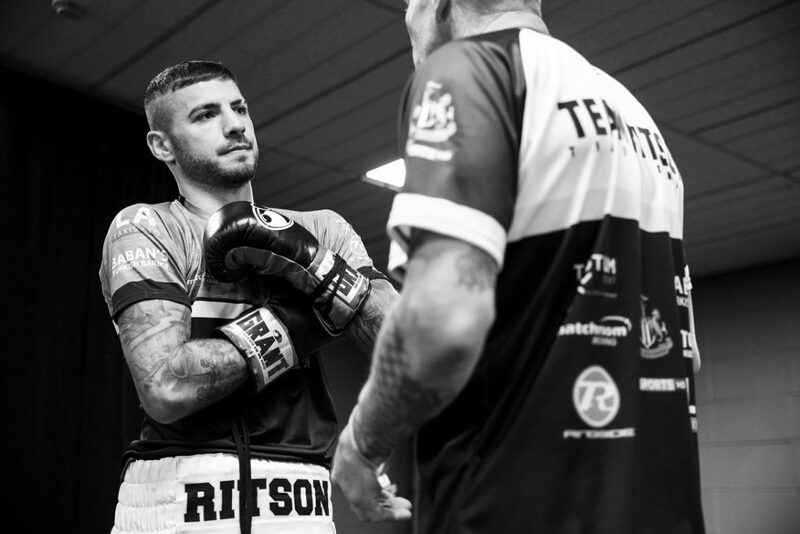 The former Team GB man has chosen to join the paid ranks following his success Down Under and will follow in the footsteps of three-weight World ruler and Scottish legend Ricky Burns by training under Tony Sims in Essex. 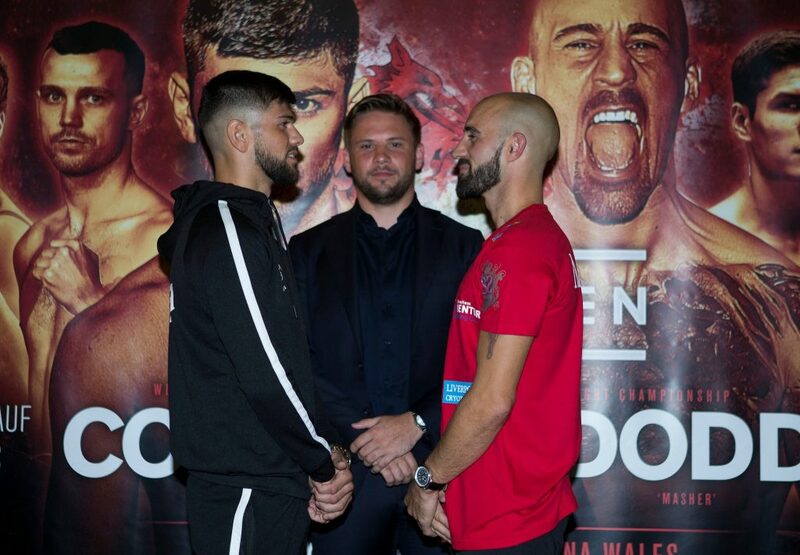 Docherty will start life as a Super-Middleweight and will make his debut in the new season, and the 20 year old cannot wait to get his pro journey underway. “I am so excited to get my pro career started,” said Docherty. “I loved my time with Team GB and representing my country in Australia was a huge honour, but that chapter is closed now and I cannot wait to test myself in the pro’s. “I am delighted to welcome John to the team,” said promoter Eddie Hearn. “John’s amateur pedigree speaks for itself and he has all the ingredients to be a big success in the paid ranks. Anthony Joshua OBE has committed his future to his loyal UK fight fans with his next two fights to be staged at Wembley Stadium connected by EE in London. Joshua will defend his IBF, WBA, WBO and IBO crowns at the national stadium in the English capital on September 22 and will return to Wembley Stadium on April 13 next year for his 23rd pro fight. The Heavyweight king has already set a post-war attendance record at the stadium when 90,000 fans filled Wembley Stadium to watch Joshua stop Wladimir Klitschko in the 11th round of their stunning battle last April. The 28 year old has since filled Principality Stadium in Cardiff twice, defending his belts against Carlos Takam in October before unifying the division by taking Joseph Parker’s WBO belt in March – with the two events in the Welsh capital pulling in over 150,000 fans. 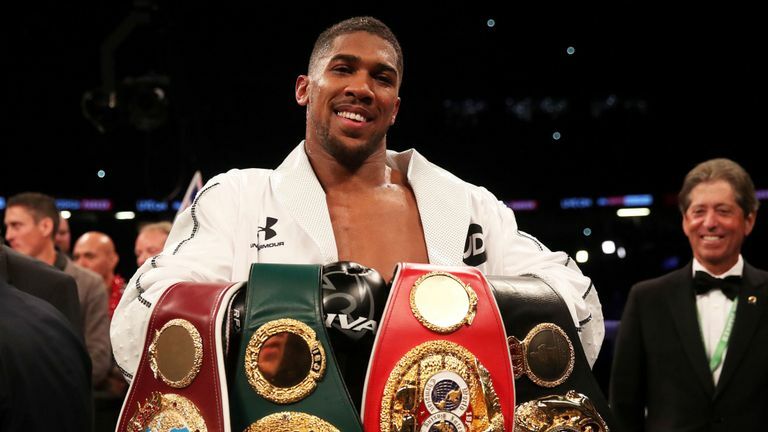 With two more sell-outs at Wembley Stadium expected, Joshua will have sold in excess of 400,000 tickets over five huge World title fights, and the fan favourite is thrilled to be back under the arch for his next two blockbuster nights. “I’m extremely honoured to get the opportunity to promote two more shows at the national stadium and delighted for British fight fans that Anthony has made this commitment to them,” said promoter Eddie Hearn. The Mayor of London, Sadiq Khan has ensured it will be possible to have capacity crowds at both events by working closely with Transport for London who will postpone planned engineering works and provide additional staff. Sadiq Khan, said: “That incredible night last year when Anthony Joshua defeated Wladimir Klitschko at Wembley in front of a record crowd will go down as one of our city’s greatest sporting events. “I am absolutely delighted that Wembley is set to host these next two chapters of AJ’s remarkable career. We have once again worked closely with Transport for London to make sure this can happen and to allow for tens of thousands of boxing fans to travel to Wembley Stadium for the fights. An announcement on the opponent for Joshua’s clash in September and ticket details will be made next week. Newcastle Boxing @ Metro Radio Arena . “There’s no pressure on me to talk about St James’ Park, it’s an aspiration and something to aim towards – A year ago I was a massive underdog to win the British so let’s roll the dice and see where we end up.